Our Yarrells Tennis Academy is led by Mr Eddie Kirkley, an LTA Level 3 Qualified Coach. 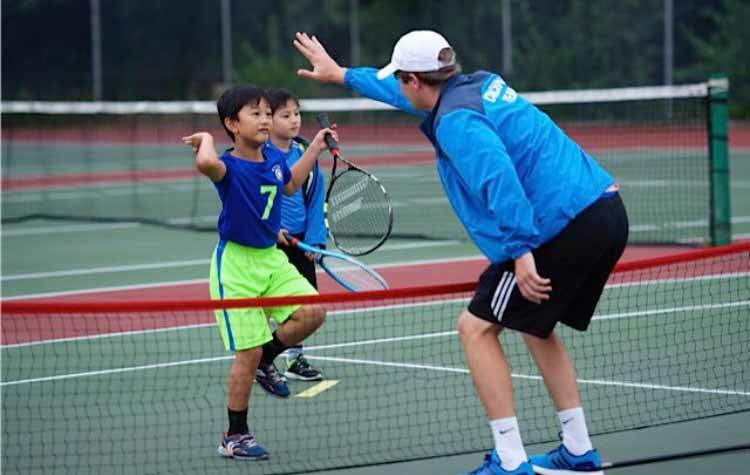 Mr Kirkley comes to us with excellent qualifications and experience, having coached tennis to individuals, groups and classes in Surbiton, Wimbledon and Vancouver, Canada over the last twelve years to children between 2 and 16 years of age, and to adults of all abilities. 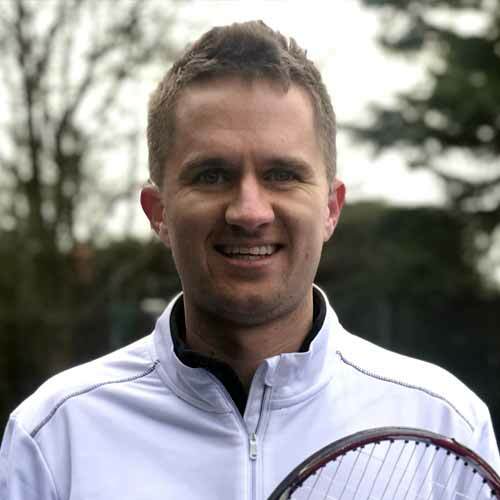 He has recently relocated to Poole from Surbiton with his wife and is very keen to further develop the tennis coaching programme and academy at Yarrells. They should experience a fun but challenging environment underpinned with positive reinforcement to encourage self-motivated, inspired and ambitious athletes. 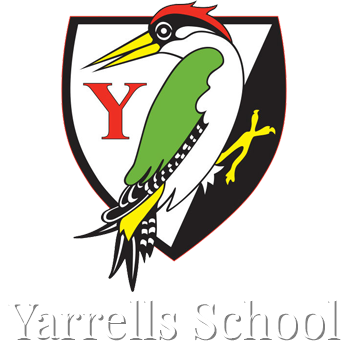 All pupils who pass through the Yarrells Tennis Academy will gain in confidence and SELF BELIEF. Regular individual or shared tennis lessons during the school day are a great way of improving your child’s tennis, ensuring that they have all the techniques in place to have a really enjoyable game. You can request for your child to have either individual lessons or shared lessons with a child of similar age/ability. Lessons are available for children from Reception upwards and take place every week during term time and on a year round basis. Separate arrangements can also be made to continue lessons during the school holidays. Lessons are for half an hour (30 minutes) and will be arranged during the school day. We regret that it is not possible to make up any lesson that a pupil may miss due to illness or any other circumstance beyond the control of the school. We are keen for all our children to achieve success and individual lessons are a commitment for everyone concerned. Children need to be aware of this and should be encouraged to value the experience. They should be punctual and arrive well prepared for their lessons. Fees are £18.00 per half hour for an individual session and £9.50 per hour for a shared lesson. Each session is for half an hour and there will usually be 10 lessons in a term and the cost will be charged in advance and added to your invoice. If you wish to cancel individual lessons at any time, you must give half a term’s notice in writing to Mrs R Coleman, Finance Director, otherwise half a term’s fees will be charged in lieu of notice. If you would like your child to take tennis lessons, please complete and return the Application Form. Once the list is full, your child can be added to a waiting list. 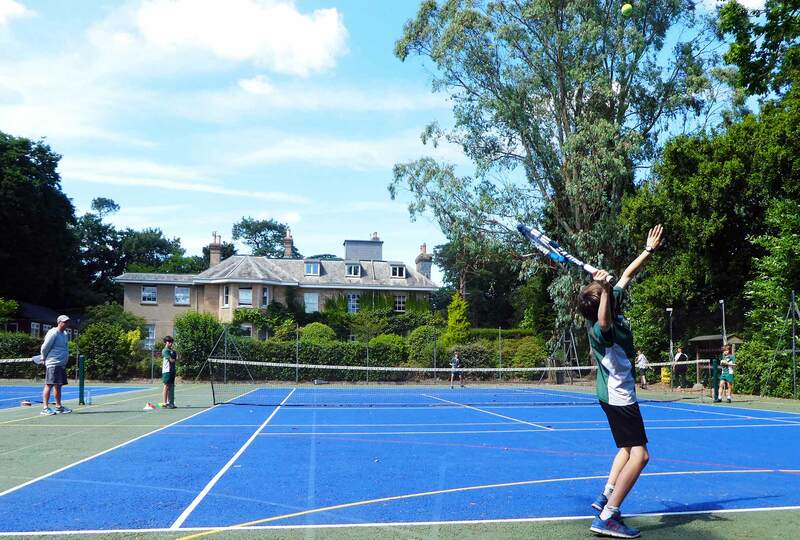 We also have extra-curricular tennis clubs available, click here for a full list of our clubs.